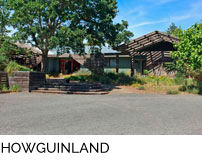 The site is a gently sloping mixed species forest with a small clearing to the westerly side and a hippie era Class K structure*. 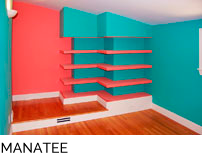 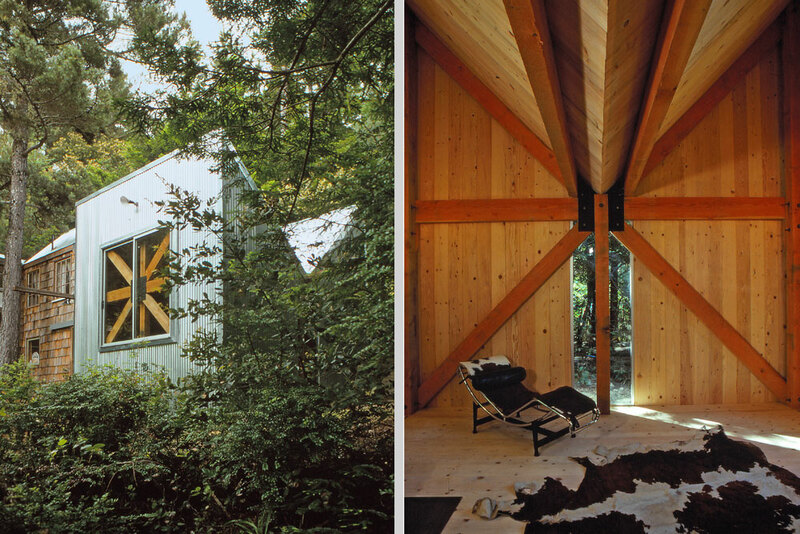 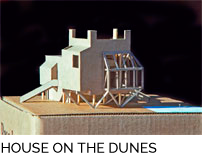 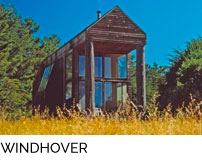 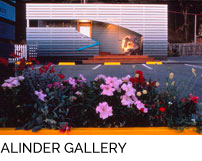 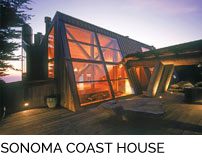 The program called for “something wonderful” but with a very restricted budget so the dwelling was simply and conventionally upgraded and a new, truncated cube-like living space was added. 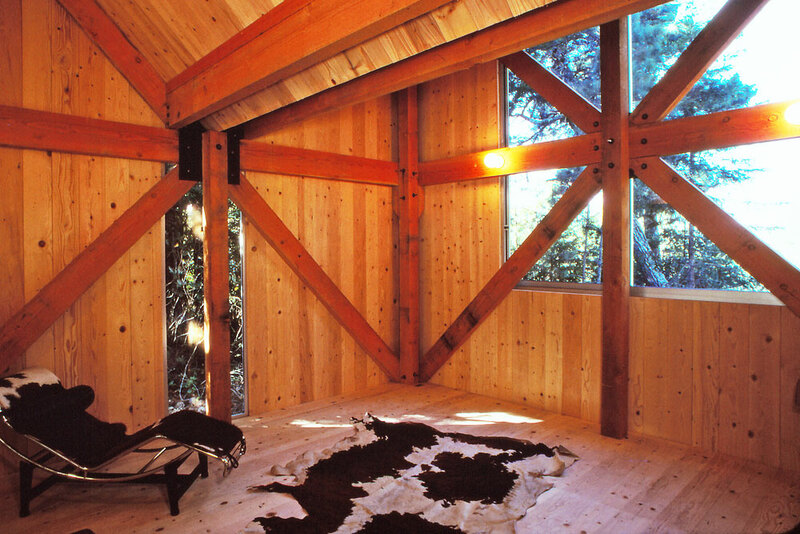 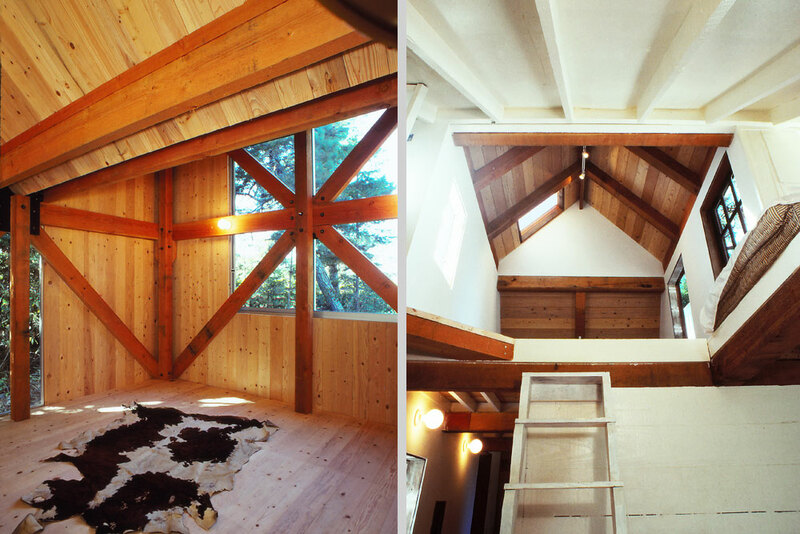 The addition uses scaled down exposed timber framing in a straightforward manner with X-bracing on each wall to create an economical yet distinctive space. 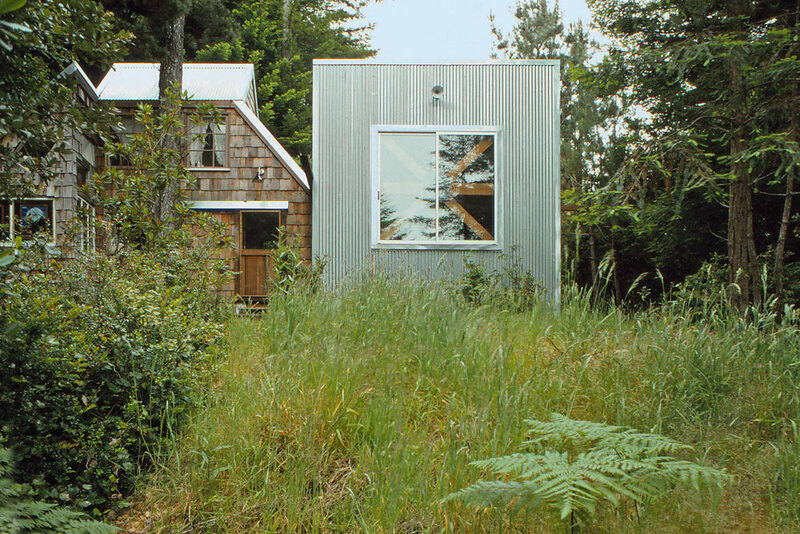 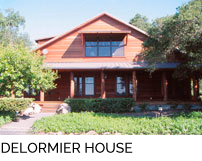 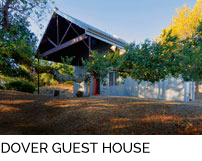 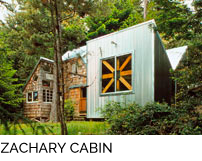 Standard sliding glass doors are used for windows and the entire exterior of the addition is wrapped in galvanized corrugated sheet metal establishing a fresh new mindset for living in harmony with the land. 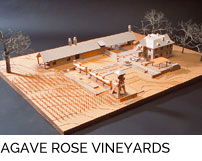 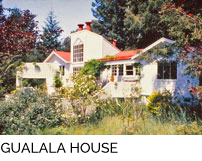 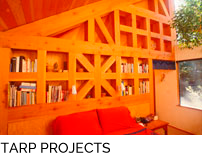 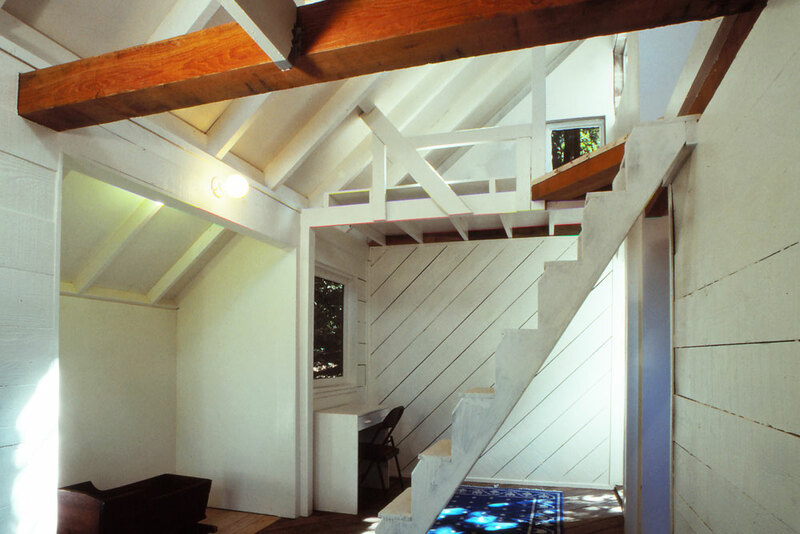 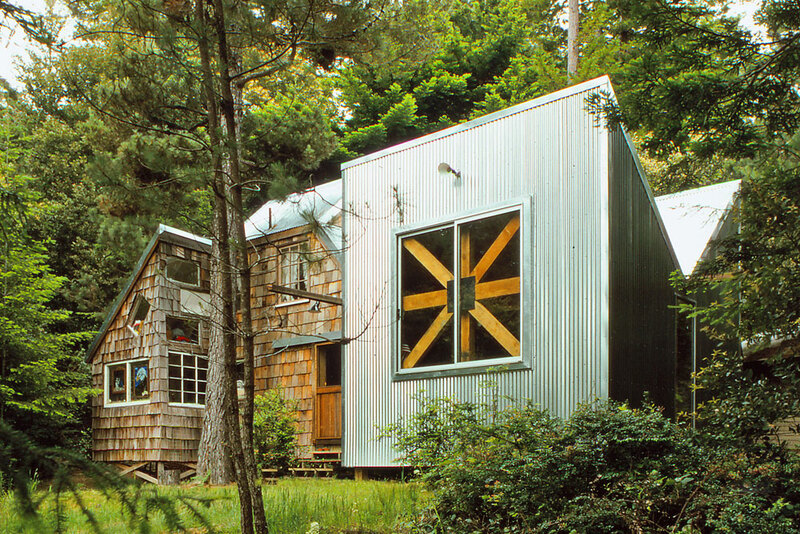 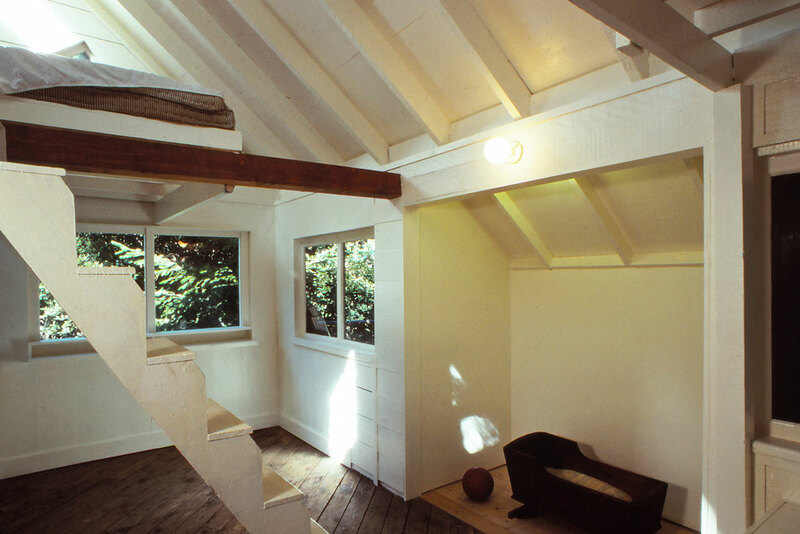 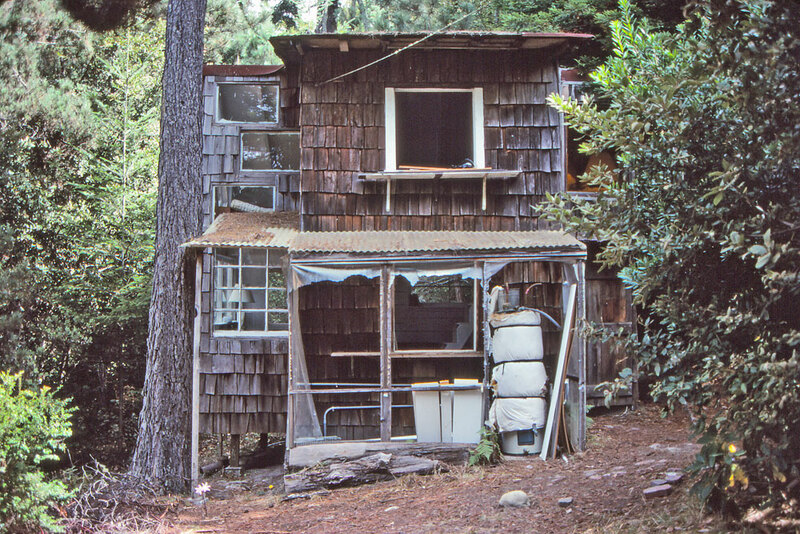 *Class K structures are a category of dwellings with “relaxed code” permits intended to legalize structures that were commonly built without permits by hippies in the 60s, 70s and 80s.